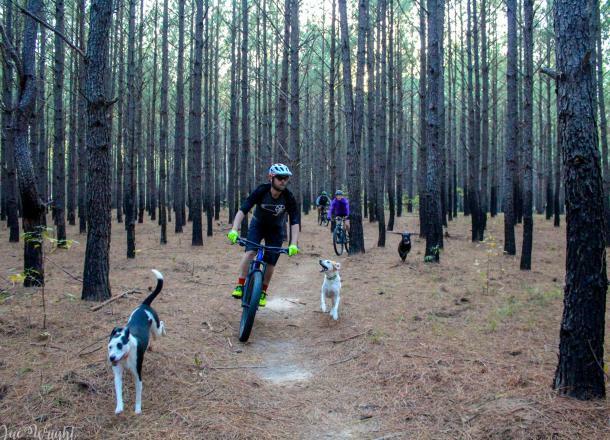 Join Oconee Outfitters for a weekly mountain bike ride at Bartram Forest. Riders of all levels are welcome! Whether you're looking to improve your fitness, or boost your trail shredding skills, this is a ride for YOU. Side excursions to Selma Erwin may happen, depending on attendance. Helmets are required for all riders on both trails.